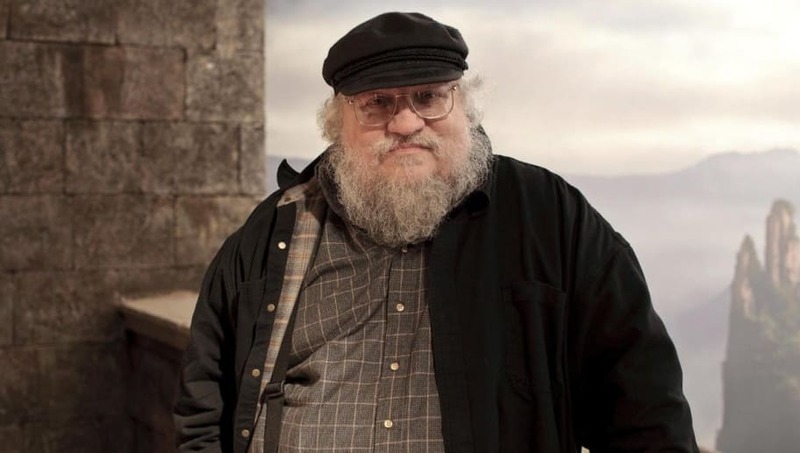 Author and ​Game of Thrones executive producer, ​George RR Martin, has opened up about how he writes villains in his hit book series, "A Song of Ice and Fire." For those who may not know, Game of Thrones is a TV adaptation of Martin's "ASoIaF" novels. ​His book series has sold well over 70 million copies and the show has racked up tons of awards, including their most recent Emmy for Outstanding Drama Series. True Game of Thrones and "ASoIaF" fans are all too familiar with the fact that when Martin writes a character, whether a hero or the bad guy, he makes them extremely complex. The author recently admitted on PBS’s The Great American Read that when it comes to writing villains, he doesn't aim to make the character so obviously "cookie cutter" villain-esque. It's clear when reading Martin's series and watching the HBO series that no matter how evil you think a character can be, they are human, and humans can be extremely hard to figure out.